Discover Maroparque Zoo in Breña Alta, La Palma. 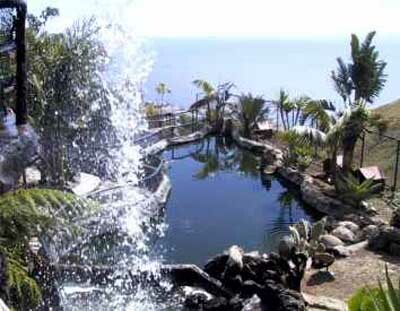 Maroparque is located on the side of a ravine in Breña Alta, on the East side of La Palma. Have you ever been on a vertical zoo? Welcome to Maroparque in La Palma, a zoo located in Breña Alta’s municipality, only a few minutes away from Santa Cruz de La Palma and built on the slope of the El Galeón’s ravine. In its more than 7.000 square meters you might spend some good time in this park dedicated to the exotic animals conservation. 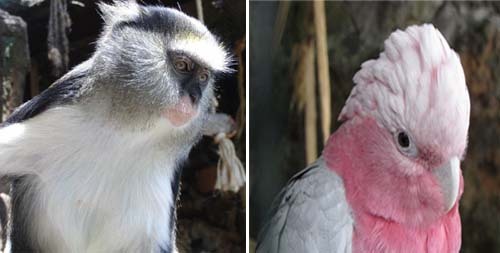 The most popular species are marmosets, crocodiles, snakes, raptors, ostriches and much more. In the aviaries you might get into direct touch with cranes, turkeys, parrots, guinea, ibis and others. 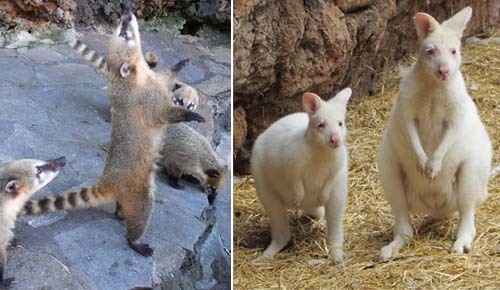 You’ll also be delighted to see the albino kangaroos! 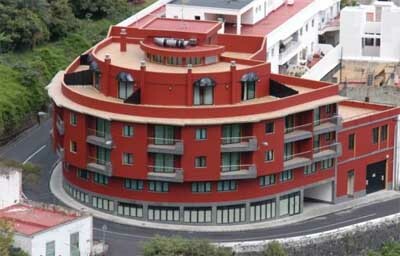 During your visit you might enjoy the surrounding native nature and some great views over Bonita Island the Atlantic Ocean and Santa Cruz de la Palma. All you might need for the perfect family day is available at Maroparque, from a souvenir shop to a restaurant-bar with exquisite specialities as Paella, roasted cheese with palmer sauce and a delicious assortment of tapas. 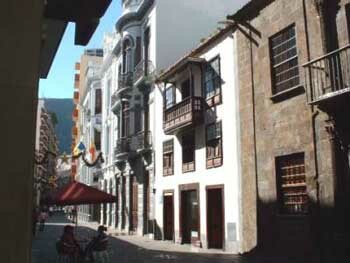 Camino Real La Cuesta, Breña Alta - La Palma.